What Lisa Waup’s first international solo exhibition, Finding Place explores the Torres Strait Islander artist’s connection to her family, homeland, and culture through whimsical sculptural works created through the traditional technique of weaving. 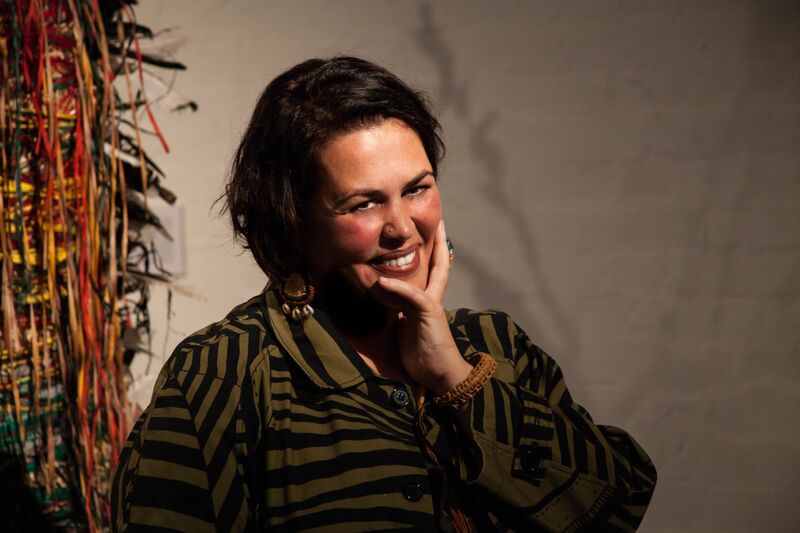 One of Australia’s most collectable Indigenous 3D artists and also a core figure in the development of Baluk Arts—an urban Indigenous community arts centre—Lisa has also curated Badjurr-Baluk (Women of Baluk), a display of works by four female collaborators from the art collective, which will run adjacently to her exhibition. What Back for its 13th year—eighth in Singapore—the independent music festival brings to our shores more than 30 up-and-coming acts from Asia Pacific and beyond. Running alongside the All That Matters conference, the international lineup includes Taiwanese rock band 88Balaz, Australian indie-pop band Almond Soy, indie-soul singer Veronica Fusaro from Switzerland and more, spanning from 14 countries. Local artistes include DJ NashD and Generation T-lister, Shigga Shay. The musicians will be taking the stage at Clarke Quay’s Fountain Square for the weekend, as well as participating outlets in the heritage district. What The Silk Root brings to Singapore the EdoMer Series by famed Indian fashion label, Shivan & Narresh. Best known for their Bikini Sari and Resort Sari, the luxury holiday brand celebrates its culture and heritage through the use of sharp cuts, bold colours, and technologically advanced fabrics, attracting a clientele of international celebrities like Kim Kardashian, Dita Von Teese, Fergie, and Padma Lakshmi. It was also behind the vintage swimsuits in Hollywood movie, Life of Pi. Be part of the launch at Four Seasons Hotel on September 7. What Experience a slice of Japan in Singapore at the annual Japan Summer Festival organised by the Japanese Association of Singapore. This year, the event bigger than ever, taking place over two days at the Singapore Sports Hub. Rent a traditional yukata and take part in the carnival games, Bon-Odori mass dance, cultural activities, and indulge in Japanese delights at the food and beverage stalls. There will also be a Pokemon Carnival and exciting performances from Hawaiian hula dance to cheerleading.